On the blog you can explore what I'm up to in Charleston and afar, read tips for your next photoshoot (I promise you'll rock it! ), and browse recent shoots. So kick back, grab a margarita, and let's dive in! 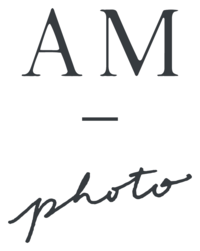 Work with Me: New Portraits & Branding Subscriptions!